LGC Metering is required when a solar installation produces more than 100 kW of energy. Unlike STCs which are issued straight away, LGCs are issued over time. A metering system is used to measure power in order to get LGC credits for the produced energy. 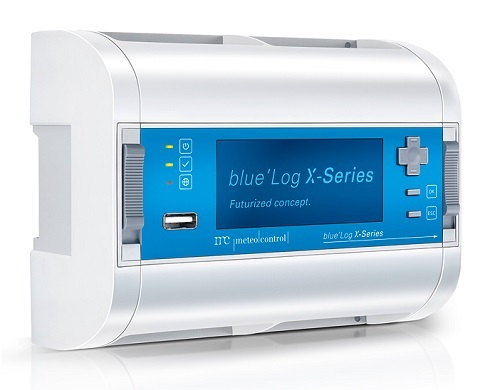 The Blue'Log X-Series Data Logger is our solution to LGC Metering. 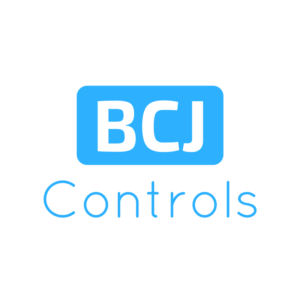 It provides online access for the LGC metering company so that they don't have to go out on site to check the meter. More information on this device can be seen here. Large-scale generation certificates (LGCs) are created annually based on how much actual power is generated by a renewable energy power station. The station must be registered and accredited. An LGC represents a net renewable energy of 1 MWh generated and exported to the electricity grid using a solar PV system larger than 100 kW or 250 MWh. The Large-scale Renewable Energy Target encourages the growth of renewable energy power stations with financial incentives. LGCs are created based on the amount of renewable energy produced by power stations. The certificates can be sold or traded to liable entities of the Renewable Energy Target. Every whole megawatt hour of eligible electricity generated the power station baseline can receive an LGC. A power station must meet the eligibility requirements that are outlined in the Renewable Energy Act 2000. These requirements include that some of the energy generated by the power station is from an eligible energy source and that the power station complies with all planning and approval laws. Documentation proving compliance with the Clean Energy Regulator must be provided by applicants. Power stations that generate electricity in order to feed a business, the grid, or themselves are eligible to apply for an LGC. More information on the Large-scale Renewable Energy Target can be seen here and more information on eligibility for LGCs can be seen here.